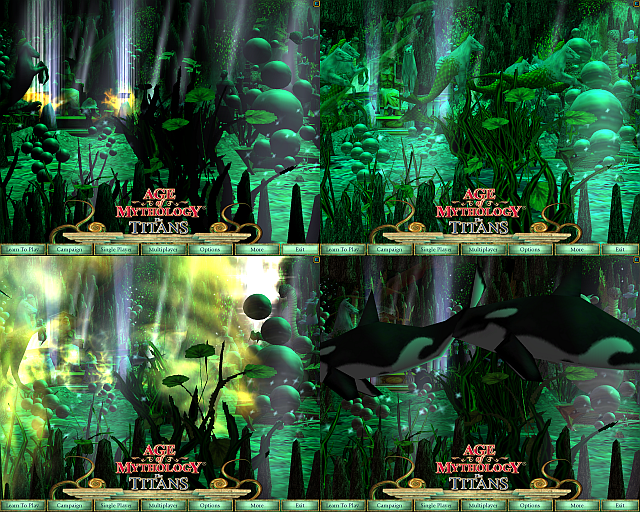 This is no Game scenario but a custom menu background for your Age of Mythology the Titans game. 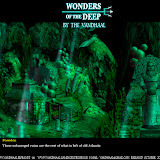 It is inspired on the eyecandy scenario Wonders of the Deep. 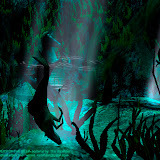 This custom menu background invites you into the realm of Poseidon, You see a casual day in this mysterious under water world….or maybe not so casual……the deep oceans are a bit disturbed…Poseidon….sinks some ships here and there…..or perhaps a naval battle is going on at the surface ..who knows ? 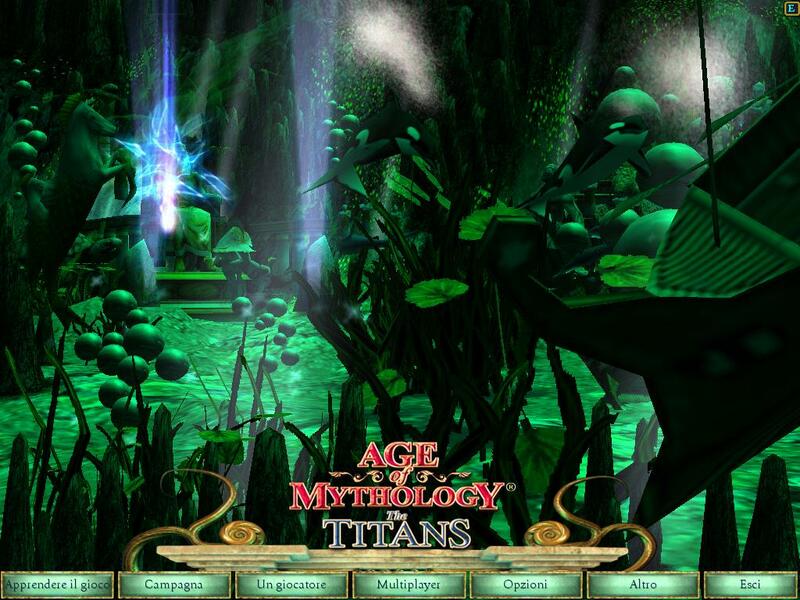 This is Age of Mythology the Titans hobby project was inpsired by the Wonders of the Deep interactive eyecandymap. I made some more AoM TT custom menu backgrounds but never finished them or released them. The trailer is also available on Youtube . The Wonders of the Deep custom menu background for Age of Mythology the Titans download. Download this Vandhaal joint and enjoy Guys & Girls. The download package contains all you need to enjoy this menu for your AoM TT game: scenario file,custom light files, read me. The file has a size of 687.93 KB. The download package is compressed with winzip.